I discovered Kinesiology whilst living in Sydney, where it is a popular holistic therapy. 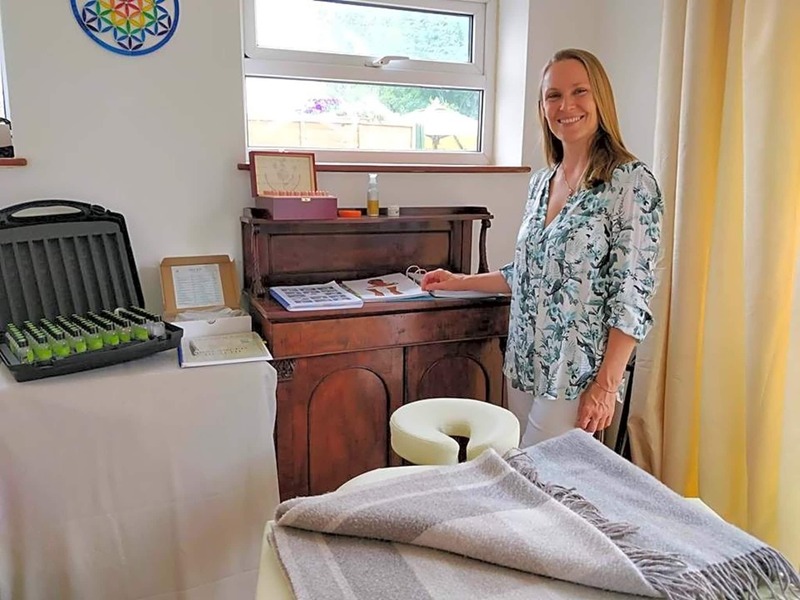 Over the last 8 years, I have used kinesiology to support my and my children’s wellness in so many ways; from identifying food intolerances, and bringing about relief from physical symptoms, to treating the individual in a far more profound way. I have frequently gone into a treatment feeling overwhelmed, and left with a sense of inner peace. I am a member of The Association of Systematic Kinesiology, which upholds professional standards of practice. I am committed to ongoing professional development.